Dear National Margarita Day-I love the excuse for us to drink margaritas for no reason. But I am thoroughly disappointed you have chosen the day I will be at work until midnight. Bitter. Dear Cold Weather- I think we can all agree, we are over it. Let's stay around the 50 mark here on it. Ok thanks. 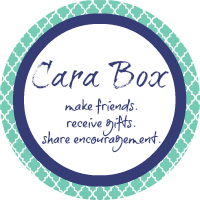 Dear Cara Box-I love you and thanks you so much to Alissa from IAManRD...she did an awesome job. Can't wait to share all my goodies next week! 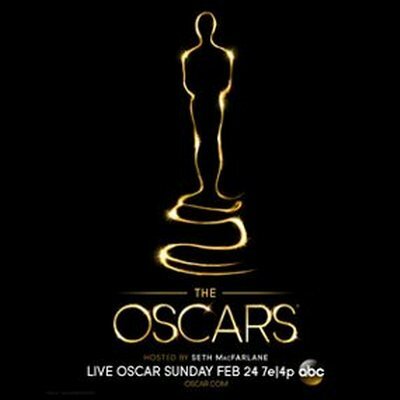 Dear Oscars-Only a few days to go and I am already dreaming up the dresses in my mind. Get ready fiance. When I come home from work at 4, E will be on ASAP. Dear Apartment Cleaning Fairy- You haven't shown up in the past week. I am concerned. Dear Fiance- I am already sad about how much we won't see each other this next week...but I am so excited about date night Friday! What are your Friday's Letters? Make sure you to link up! You should still celebrate National Margarita Day! Go get a coffee mug and fill'er up!